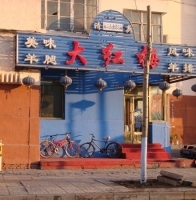 Harbin Halal Restaurants, Harbin Muslim Restaurants, Halal food in Harbin, Muslim Food in Harbin. 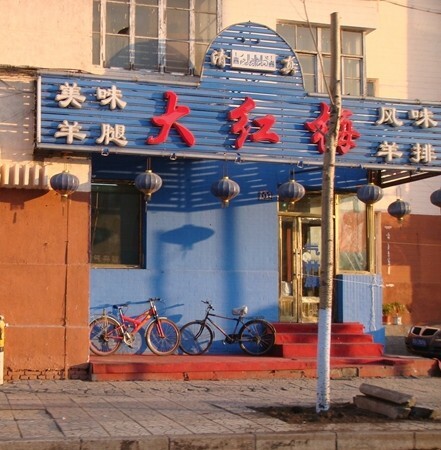 Harbin is the capital city of Northeastern China’s Helongjiang province. 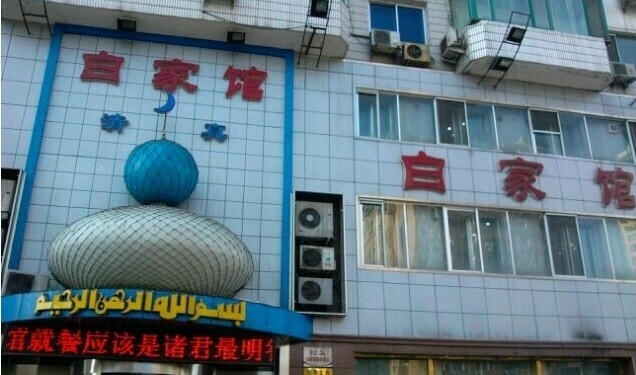 There are over 40,000 Muslims living in Harbin and most of them are Hui Muslims. Beilaishun Halal restaurant located in Daowai district, near Harbin Children’s hospital is a good choice. 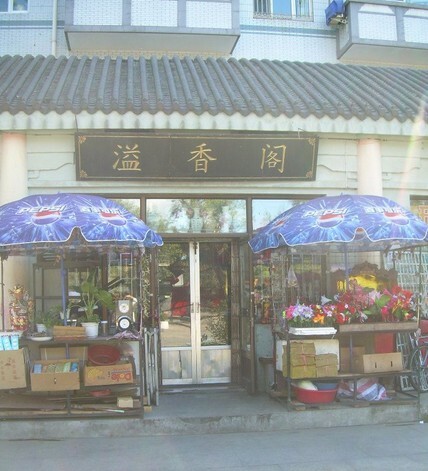 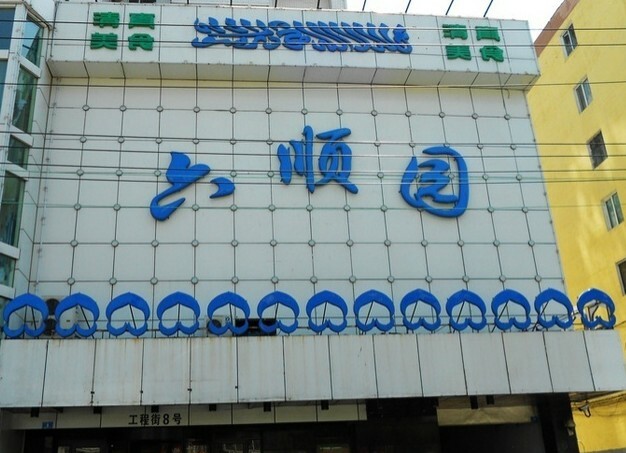 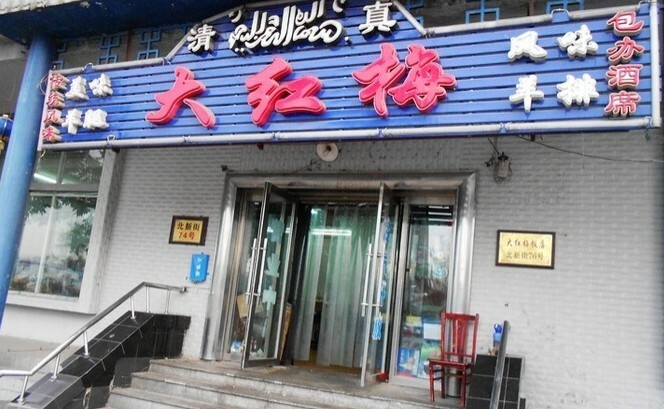 You may also try Qingxiangge Halal restaurant located in Daoli near Zhaoling park. 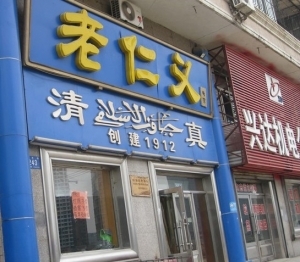 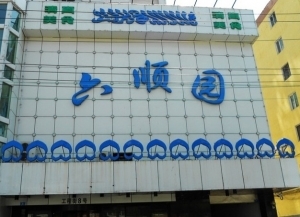 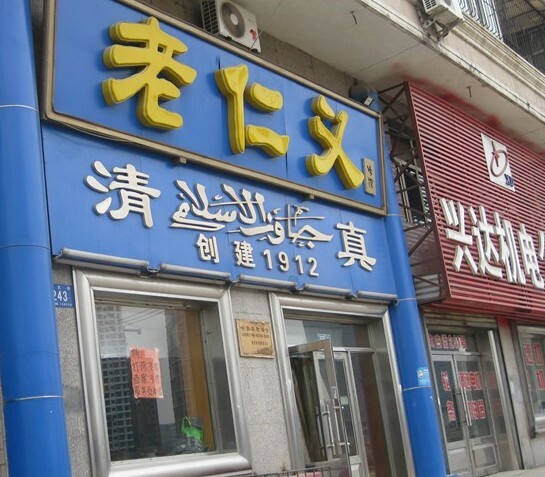 Baijiaguan Halal restaurant is located on Hongqi Street and Xiangqing Halal Restaurant is on Zhongshan Road.